How can we take our impact to the next level? How can we build momentum behind accomplishing our mission? In fact, asking these questions is a great sign of a passionate leader: someone who isn’t satisfied with status quo and who wants to make a significant impact. While there isn’t a magic formula or quick shortcut, there is one secret superpower that drives answers to each of these questions, clarity. 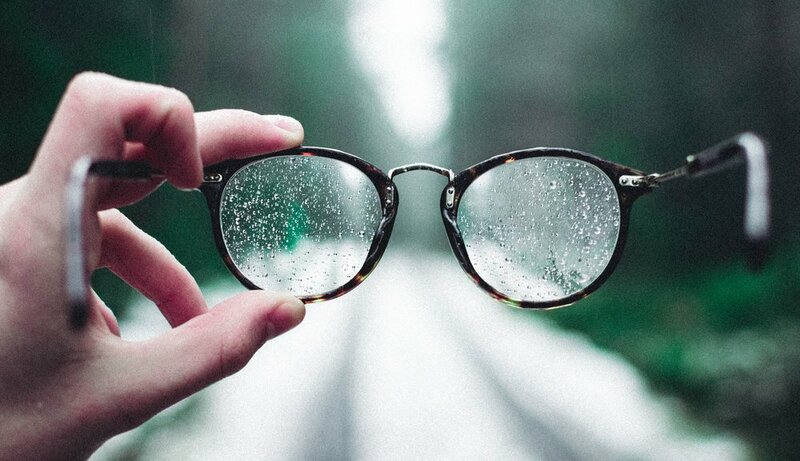 It’s easy to brush past the idea of clarity, especially because a lack of clarity is common on most teams, but research confirms clarity is one of the greatest needs our organizations and people have. Clarify your why. Without a clear, compelling why, we are all just punching a time clock – even those of us in vocational ministry. Vague mission statements never build momentum, and sadly, many team members can’t even recite their organization’s mission. When your mission is crystal clear, your team is more likely to be fully engaged and everyone has more clarity when it comes to the path forward. Revisit your mission often. Tell stories of why the mission is critical and where you’d be without it. Take time to unpack how it compels you to action. And, be sure you do all of this with passion and enthusiasm. Clarify your priorities. Without clear priorities, we take the long way toward progress. We feel free to procrastinate, or we say yes to too many things. Productivity soars when everyone knows the immediate goal and what’s needed to reach it. Clear priorities and timelines become a filter for what we do and what we won’t do. Even good opportunities may not make the cut when our priorities are clear. Ask your team to name the number one priority for their specific role and for your team as a whole in the next 90 days. Their answers will provide great clues as to where clarity is needed. Clarify your expectations. Want to set your team up for greater success? Clarify what winning looks like for their role; clarify the nature and frequency of communication you expect, and make sure key deadlines aren’t left up to interpretation. Make sure they know what doing a good job actually means in behavior and outcomes, and evaluate if they have been adequately trained and empowered to excel. Most people will exceed expectations if they understand what they are. Regrettably, busy calendars, full inboxes, and other pressing needs easily trump the time investment required to create clarity. But the truth is, a little intentionality goes a long way. Commit to leveraging this superpower and see how transformative it can be.